Losing your hair is a big thing, especially when it come to women. I have suffered from postpartum shedding and hair loss due to stress. However,hair loss, known medically as Alopecia, is very common. 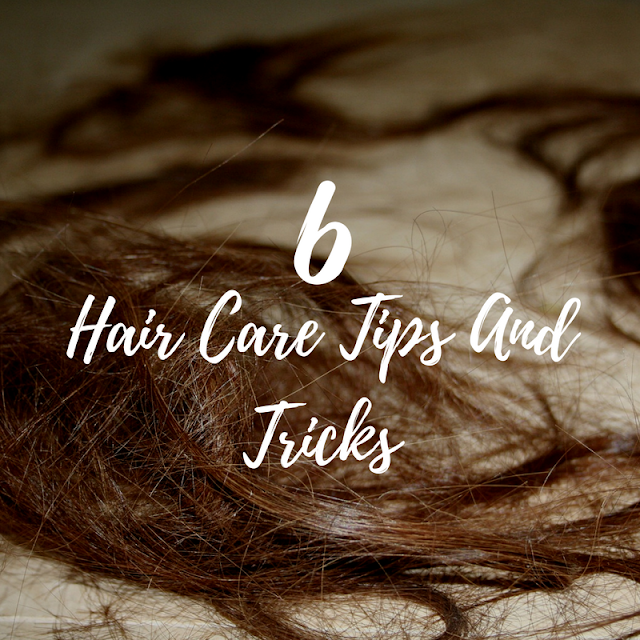 Today I'm sharing with you some tricks and tips to help with hair loss and to grow your hair healthy. Wear a wig or hair extensions. Wigs have come a long way from the stiff hair rugs of the 70s. With the introduction of lace fronts they now give a natural look. Wearing a wig will give your natural hair a break from combing and provide protection for your recovering hair and scalp and gives you more confidence if you don't feel comfortable showing your hair. For more extreme cases of alopecia there are also medical treatments, like hair transplants. The Harley Street Hair Clinic offer a Follicular Unit Extraction (FUE) procedure, which is the most advance type of procedure used for Hair Transplant Surgery. FUE hair transplant cost will differ from clinic to clinic, so it's worth contacting The Harley Hair Clinic for a one to one personal consultation. Remember that there is alot of support out there, what tips and tricks do you have?